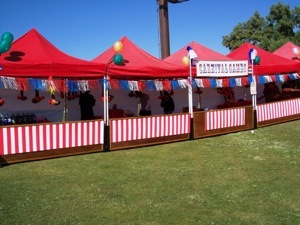 Whether you are planning a carnival themed picnic or a fall harvest festival, our Top Notch Carnival booths are great ways to add some excitement to your event. 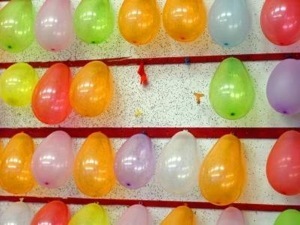 We have many traditional midway style carnival games to choose from and we make sure that everyone wins a prize. 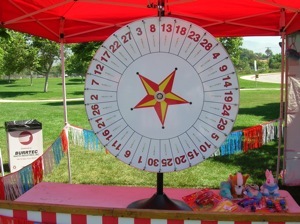 Contact one of our friendly Event Planners today to find the perfect carnival game to complement your next special event. "I give you an A+. The games and prizes were fantastic. Everyone had a wonderful time."